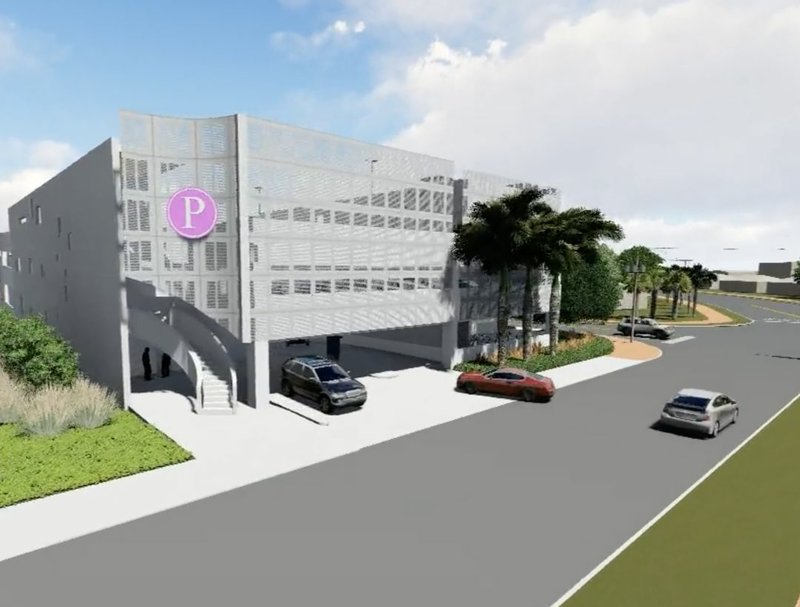 The City of Sarasota will begin construction on its new St. Armands Parking Garage next week at the current site of the public surface lot, 73 N. Adams Drive, Sarasota. To accommodate construction, the surface lot will close to the public. The $12 million construction project will be funded through a special assessment on commercial land owners and paid parking. The garage will be four stories and will include a rooftop solar panel to help power the facility. Public restrooms will be available on the first floor.